Welcome to the Martinez Research Group in the Departments of Industrial and Biomedical Engineering at Purdue University! We are a team of scientists and engineers interested in combining the principles of soft matter physics, surface chemistry, and non-linear optics with materials science and manufacturing. 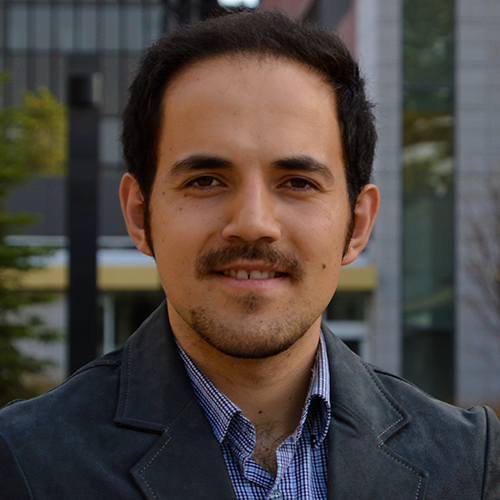 The goal of our research is to conceptualize, develop, and implement new strategies for producing multifunctional flexible devices with advanced applications, such as tissue-like wearable and implantable nanoelectronics that are resistant to body fluids, and sufficiently flexible and stretchable to adapt to tissue and body motions. 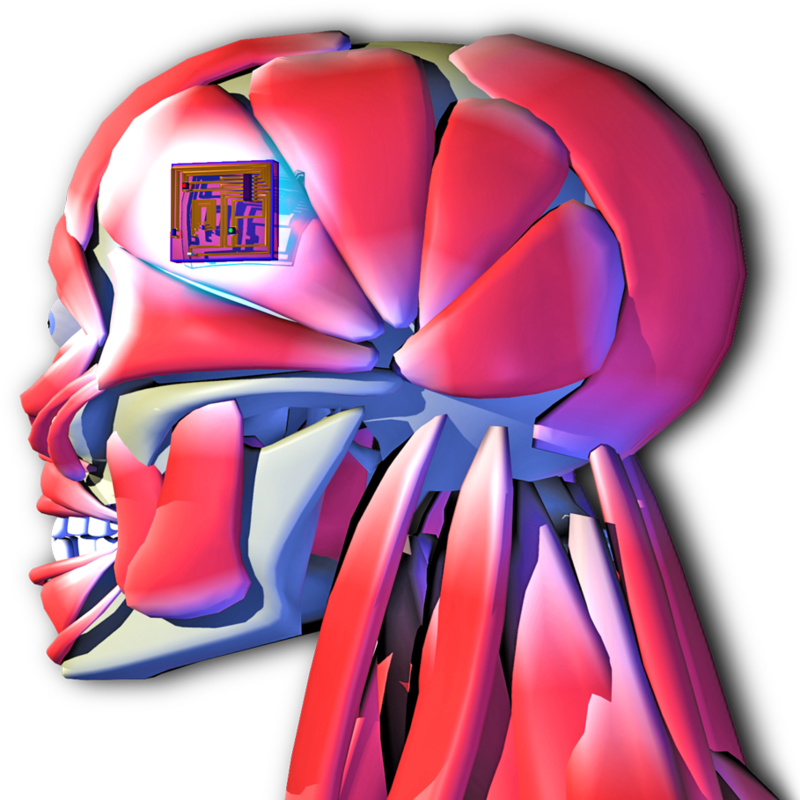 What motivates us is the potential of nanomanufacturing technologies to improve human well-being by creating disruptive solutions for personalized medicine, ubiquitous health monitoring, and neuron-to-machine interfaces for prostheses. 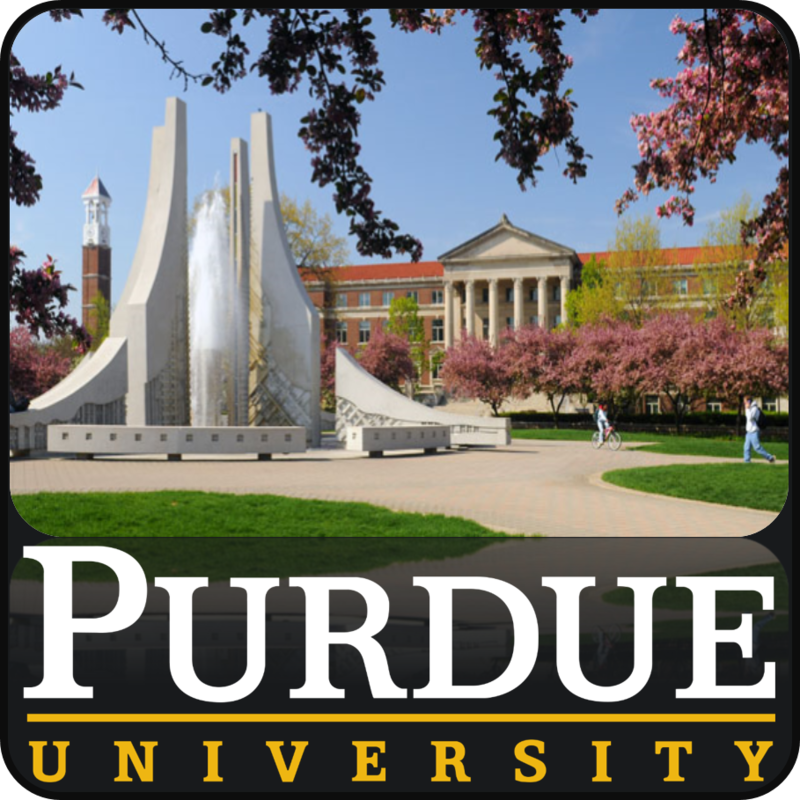 We are part of the Purdue's Preeminent Team on Implantable Devices with Wireless Communication. 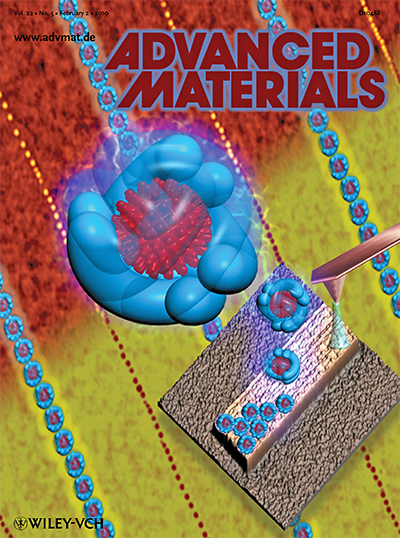 Implanted nanoelectronics could help monitor chronic diseases or progress after surgery. Unfortunately, many materials commonly used in electronics are rigid and can cause immune reactions when implanted, reason why most of today´s implantable devices must be surgically replaced or removed at some point. We aim to introduce biocompatible elastomers to close the gap between bench research and implantable devices. These devices have the potential to significantly improve the quality of life in individuals who would otherwise suffer from major impairments and functional limitations. 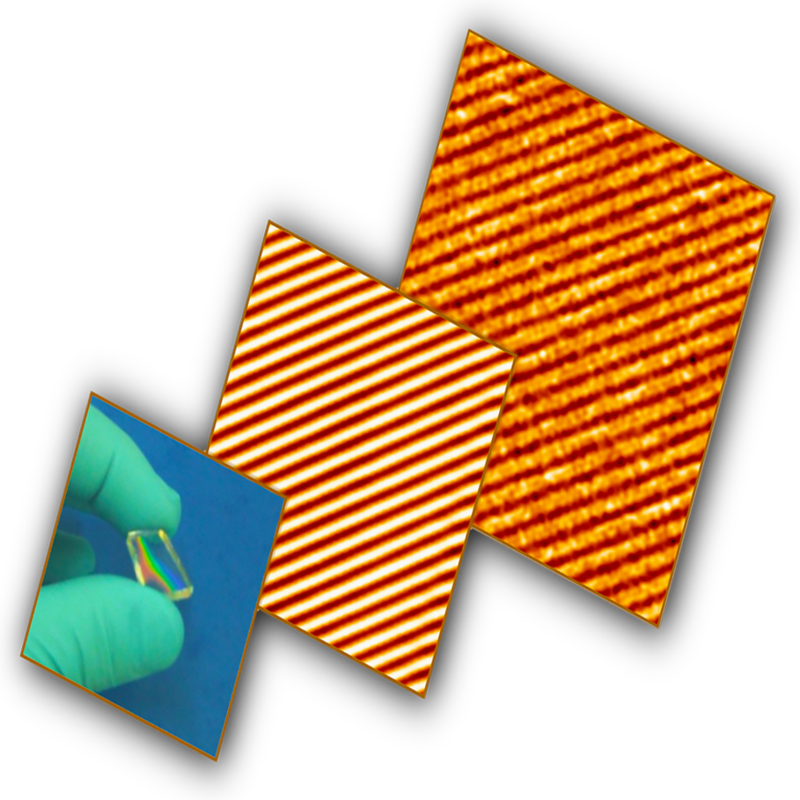 Flexible electronics makes it possible to transform rigid circuits into lightweight, bendable, rollable, and stretchable devices so they can be incorporated into items of clothing and accessories which can comfortably be worn on manipulated. 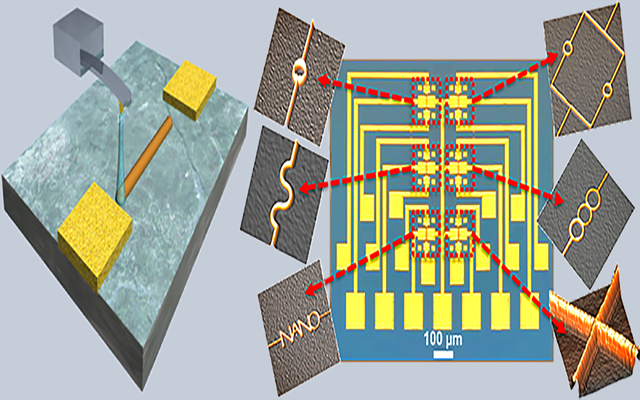 Our current work addresses issues such as patterning and materials combinations to develop wireless electronics with optimum performance under the stress of flexing and stretching. This technology has the potential to influence the fields of health and medicine, fitness, disabilities, education, transportation, enterprise, finance, gaming, and music by incorporating functional, portable electronics into individual's daily lives. 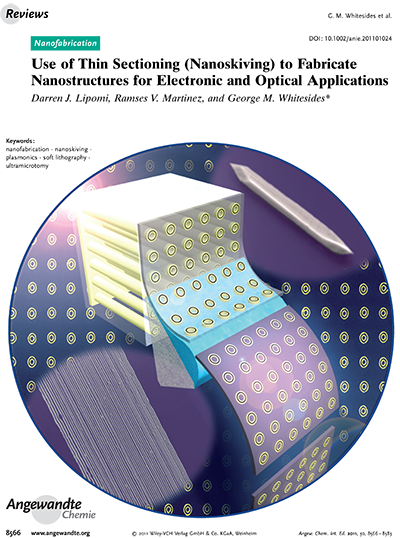 Realization of photonic components on flexible, stretchable, nonplanar, and biocompatible substrates as opposed to conventional rigid substrates can open doors for the next generation of optical devices and integrated circuits with new functionalities. Our group focus on the fabrication of nanophotonic structures at dimensions relevant to nanoplasmonics operating in visible and infrared frequencies (below 100 nm) on flexible and mechanically compliant elastomers by combining techniques such as soft lithography and self-assembly. 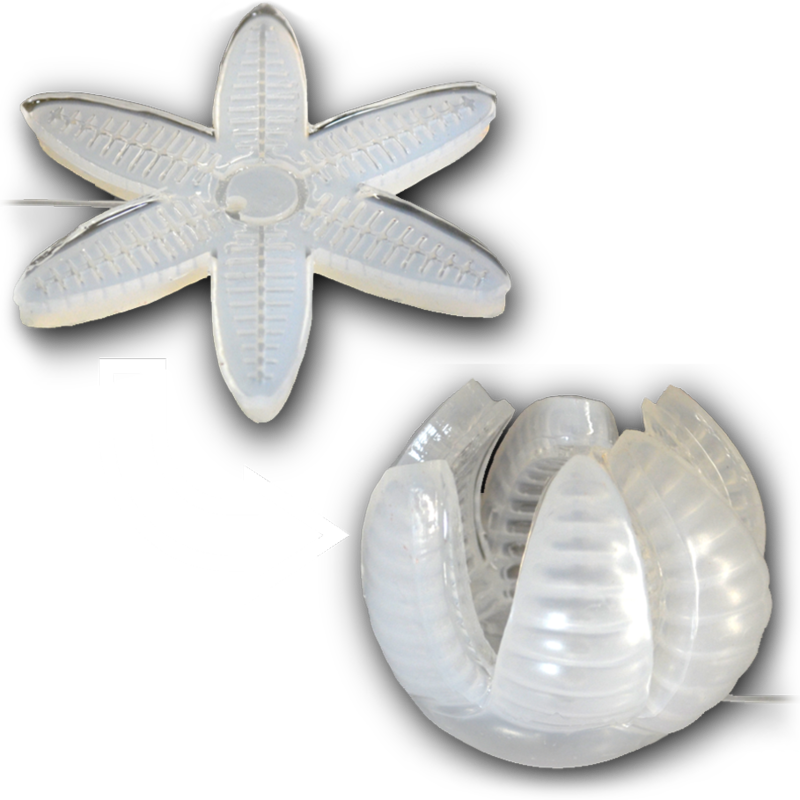 Inspired by animals such as octopus or starfish, Soft robotics tries to make all of the components in the robot soft and flexible in order to move in very limited spaces and change gaits easily. We are interested in the development of new types of soft robotic structures, and especially materials and methods for the fabrication of such robots. 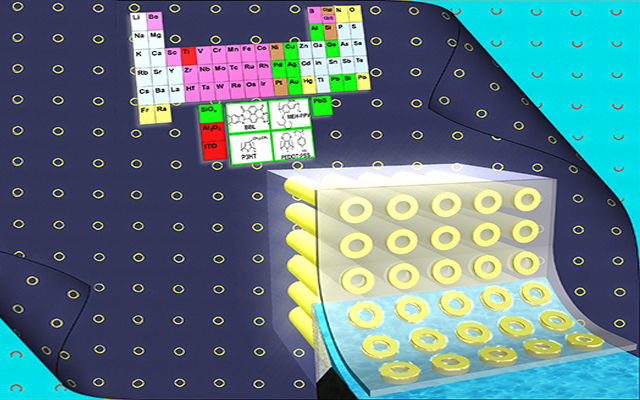 This new field in robotics requires and offers rich new opportunities for collaborations involving soft materials science, chemistry, and robotics. The ability to fabricate on the nanometer scale guarantees a continuation in the miniaturization of functional devices. In microelectronics, "smaller" has always meant better: more components per chip, faster response, lower cost, lower power consumption, and higher performance. Our group develops new flexible nanofabrication techniques capable of generating arbitrary or semiarbitrary patterns with at least one lateral dimension between 1 and 100 nm. Printed electronics constitute an emerging class of materials with potential application in photovoltaics, displays, batteries, antennas, and sensors. Our work has focused on paper substrates as a low-cost, enabling platform for flexible, lightweight, and disposable devices. 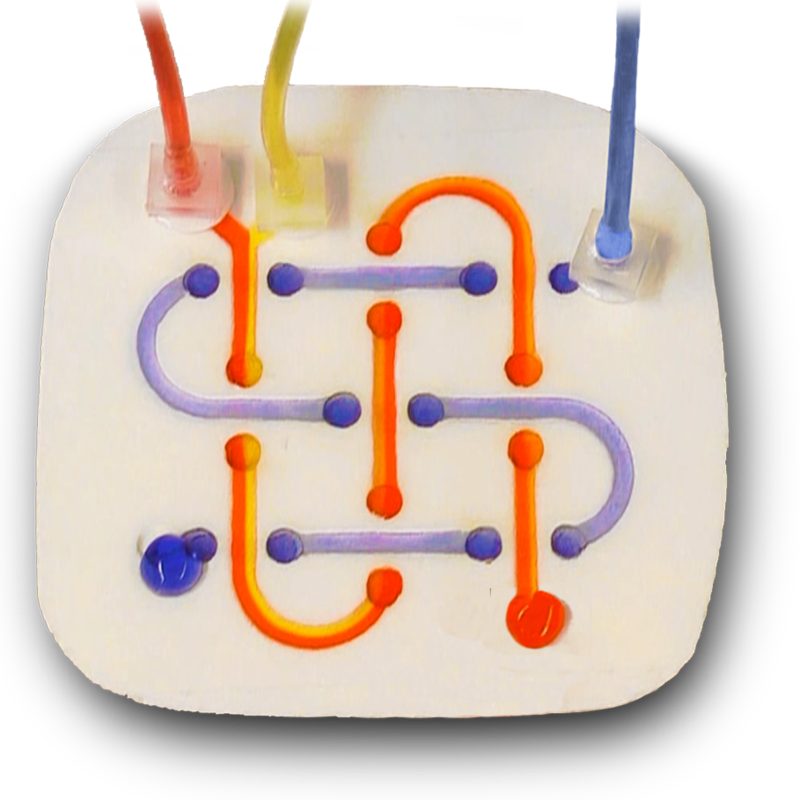 These functional electronic components are also biodegradable and can be folded and rolled into 3D configurations to perform different tasks. 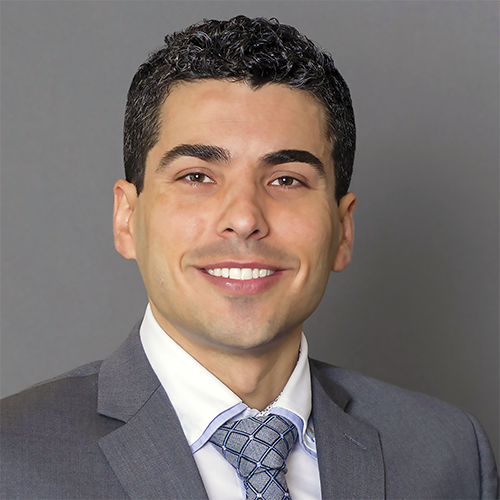 I, Prof. Martinez, am wholly committed to increase diversity in academia and the FlexiLab is an open, safe, and conducive environment for people of all backgrounds to pursue excellence in science and engineering. Without the benefit of a support system, a career in science and technology may seem daunting. Please drop me a line if you are curious about the research at the FlexiLab - Purdue University. 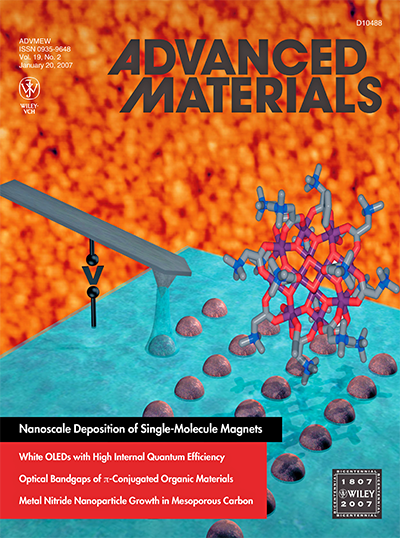 The FlexiLab (PI: Prof. Ramses V. Martinez) at the Departments of Industrial and Biomedical Engineering of Purdue University focuses on the development of advanced nanofabrication technologies based upon new top-down and bottom-up mechanisms, aiming to surpass the capability of state-of-the-art approaches and enabling the future scalable manufacturing of nanoscale systems. We use our knowledge on nanofabrication to fabricate implantable biomedical devices and to explore new applications in energy technology, nanoelectronics, nanofluidics, biosensing, and photonics. Members of the FlexiLab will have the opportunity to acquire skills and knowledge for accessing the research regimes of cutting-edge nanotechnology, including nanolithography, synthesis of nanomaterials, device characterization, and nanoscale imaging. Contact us if you are interested in joining the lab as an undergraduate researcher, graduate student, or postdoctoral fellow. We are looking for curious, creative, and motivated scientists and engineers to join our ranks, and welcome your interest as we embark on this adventure! FlexiLab: "Science that makes a change"
Take a look at the last comments of the press. 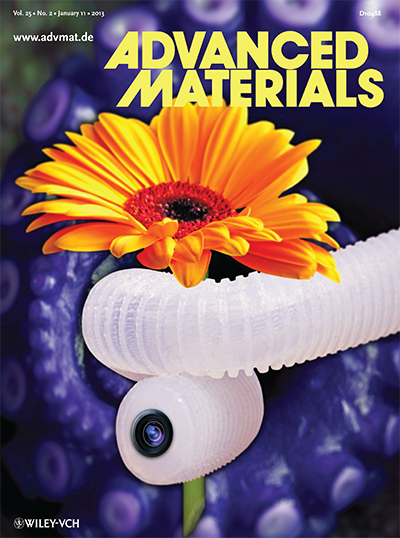 "Robotic Tentacle can lift a flower without crushing it." 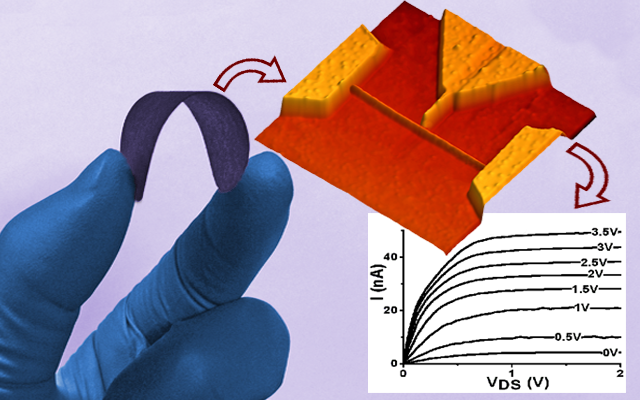 "Self-powered paper-based 'SPEDs' may lead to new medical-diagnostic tools." 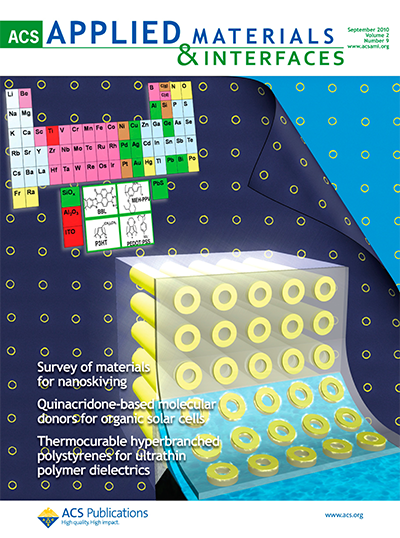 "Nanoshaping method points to future manufacturing technology." 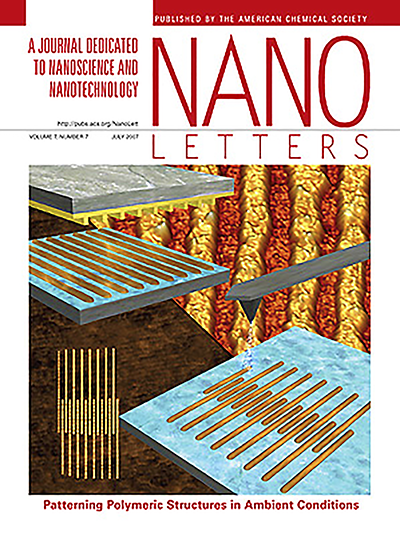 "High-throughput benchtop method enables thin layers of metal to be shaped with nanoscale precision." "Nanoestructuras cristalinas metálicas para crear circuitos hasta cien veces más eficientes." "Robots blandos más seguros para las personas, para otros robots y para sí mismos." 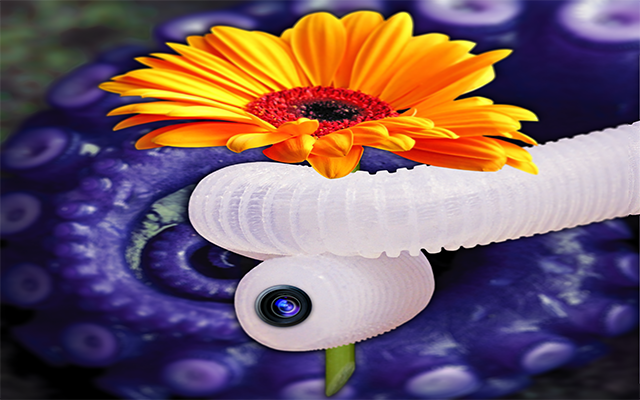 "Soft Robots that Move in Three Dimensions." 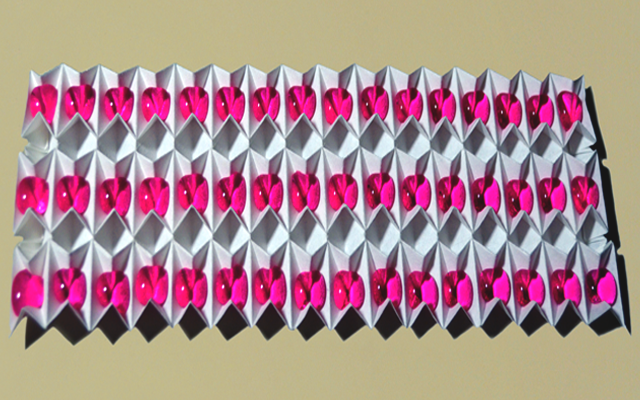 "Origami robots: Just paper and air." "Soft technology ideal for manoeuvring in confined and hazardous spaces." "Researchers have created a new robot made from flexible plastic capable of snake-like range of movements." "Physicists wrote the first paragraph of Don Quixote on a silicon chip so the entire novel could be copied onto the tips of six human hairs." Double-click the map to zoom in. Click and hold to drag. © 2019 Ramses V. Martinez. All rights reserved.